Reds fans everywhere were celebrating wildly come the final whistle at Anfield – and there was one man in Milan who was just as happy as anyone else. 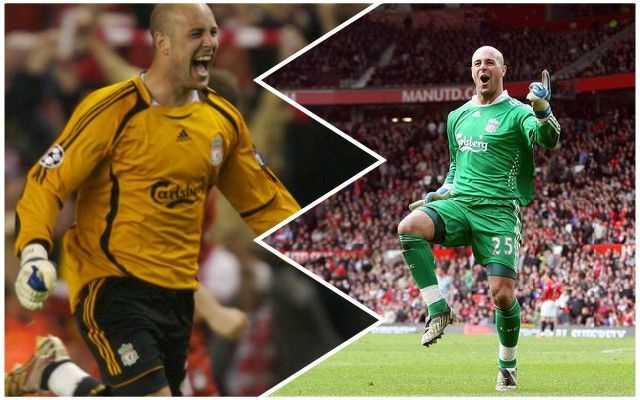 Former Reds stopper Pepe Reina took to Twitter to show his delight after Divock Origi’s late goal. He’s still very much a Liverpool fan! The Spaniard was keen to point out to Everton fans that they have not won at Anfield for two decades as he swatted aside a joke about an error about his time at Liverpool when he made a similar mistake to Jordan Pickford at Goodison Park. Origi’s first Anfield goal in 17 months was a brilliant end to the game – and Reina enjoyed it just as much as the rest of us.